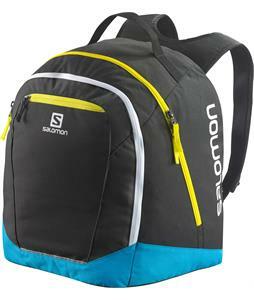 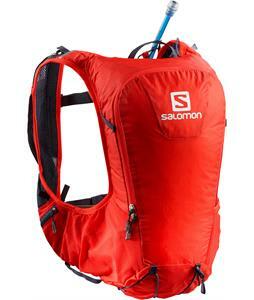 Take the road less traveled and stay hydrated at the same time, with our selection of hydration backpacks from Salomon. 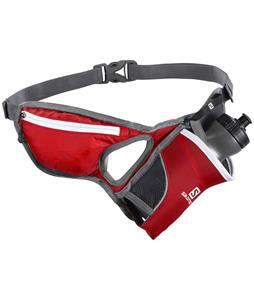 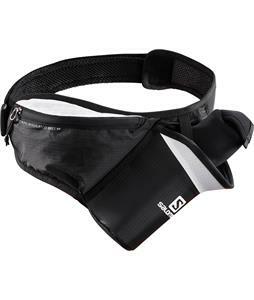 Salomon hydrations packs come in a variety of designs from over-the-shoulder to waist-pouch styles, each with a sleek silhouette that helps reduce wind-resistance. 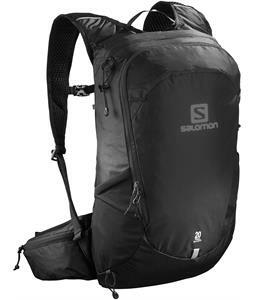 These packs provide a convenient place to carry your H20 or other liquids when you’re on the move. 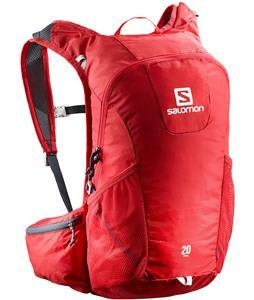 Each is made with a durable fabric blend that is made to last in the outdoors. 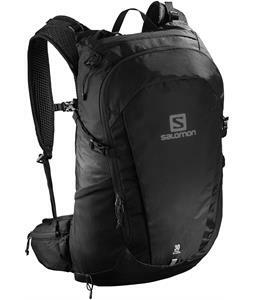 Whether you’re biking down the trails or skiing cross-country, these Salomon backpacks are there to help keep you going.